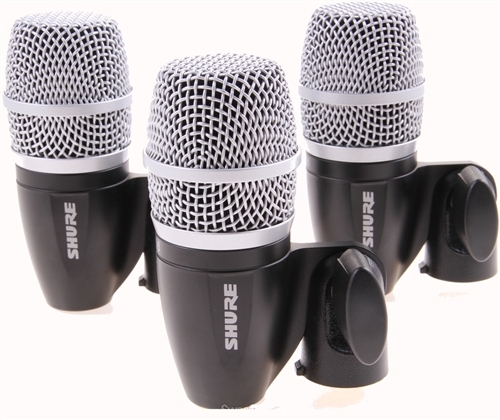 The PGDMK4 kit includes 4 Shure Performance Gear microphones, a PG52 for the kick and 3 PG56’s for the snare and toms. 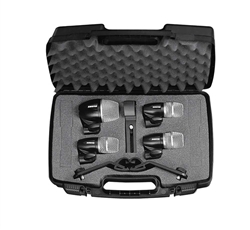 The PGDMK4 package is complete with all cables and clamps needed to plug and play, packaged in a hard-shell carrying case. 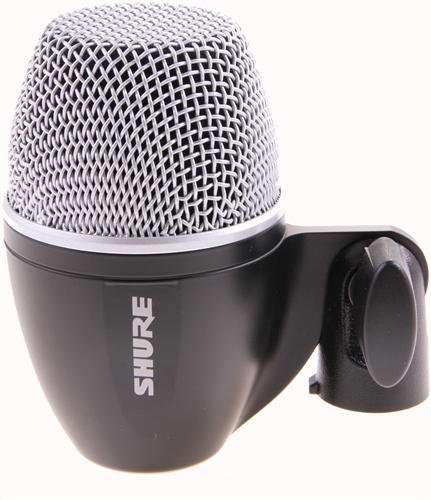 Real gear without compromise in sound and quality at a breakthrough price. 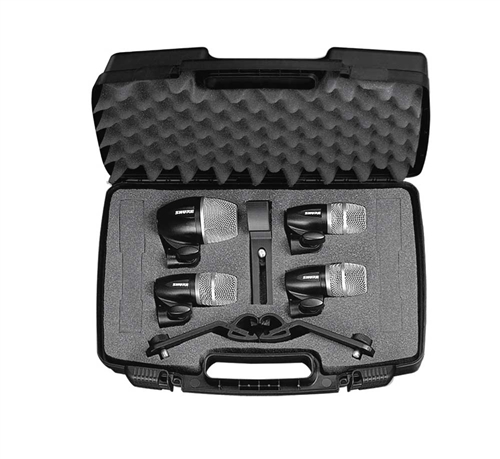 There's no denying that a drum kit is one of the toughest instruments to record. 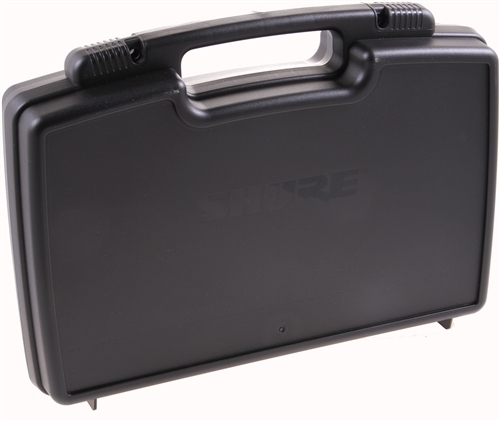 But with the Shure PGDMK 4-mic drum pack, you don't have to break the bank just to mic up your kick, snare, and toms. 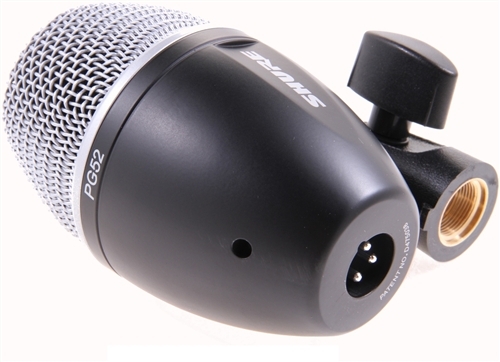 Start tracking rehearsals, demos, and more with this affordable 4-mic package.